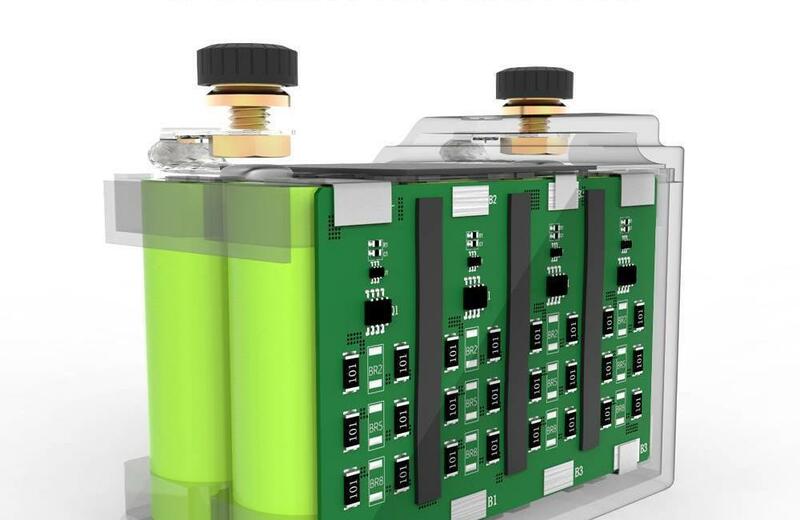 You're reading right, the world's first SMART batteries are here! 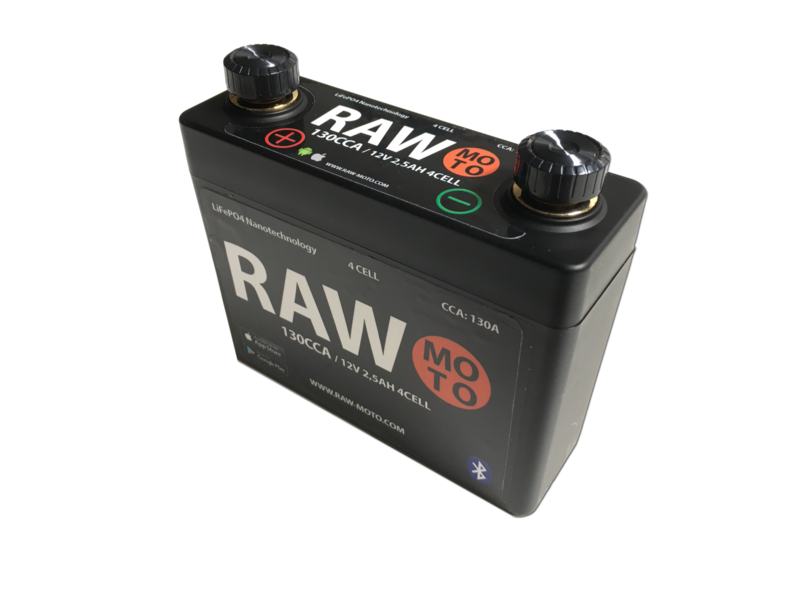 Understanding the status of your motorcycle has never been easier than with these RAW MOTO batteries. With the specially developed app you can see exactly how full your battery is, how long it will last and much more! You know, you split your half engine to get to your battery and then find out that the problem was not at all on the battery! That is now a thing of the past. These ultra-strong Bluetooth-equipped batteries are perfect and almost indispensable for every café racer. 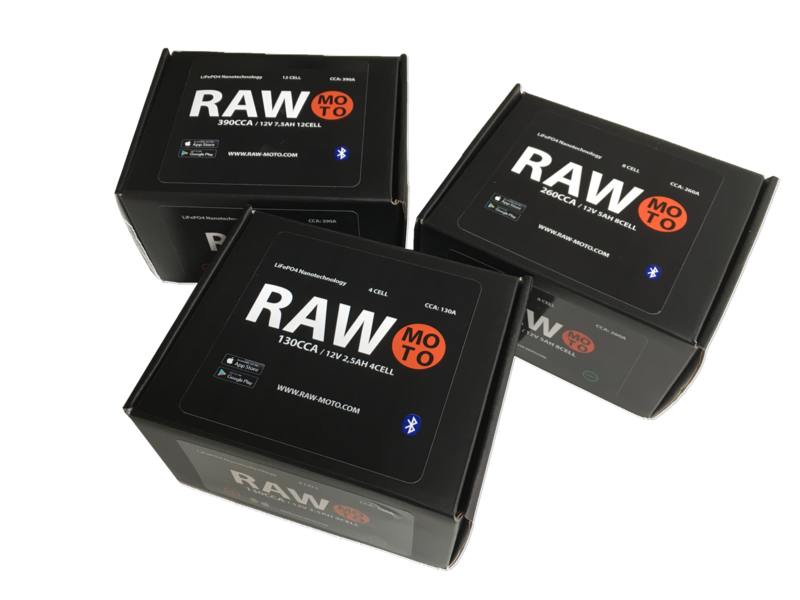 RAW MOTO is THE brand for unique and qualitative products and their debut is only available at caferacer parts! Install the App HERE (IOS) or HERE (Android). View all the information about your battery that you want! 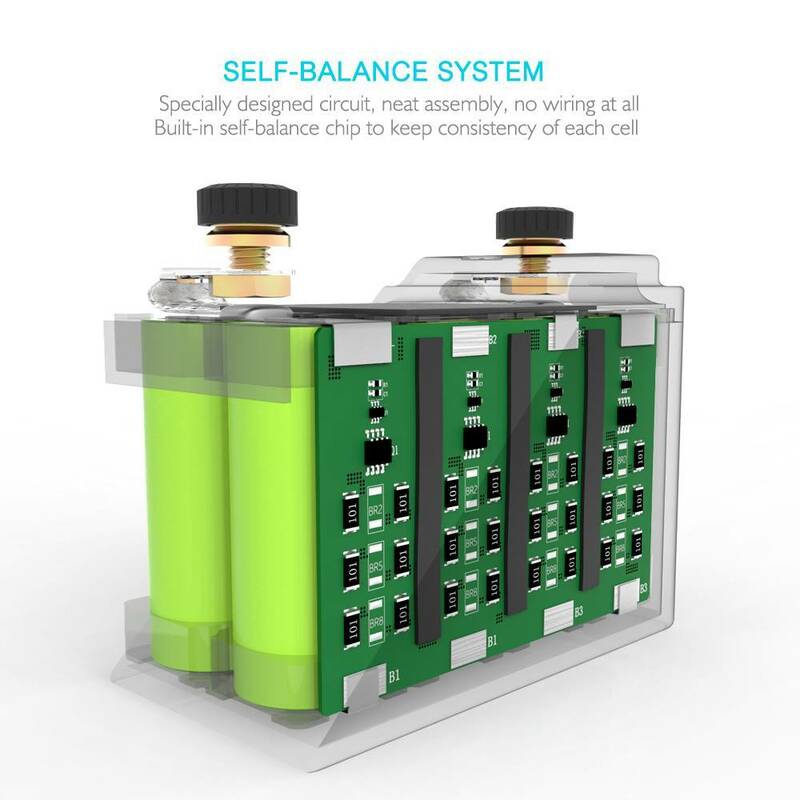 With this battery you can not only save a lot of weight and space but much more. 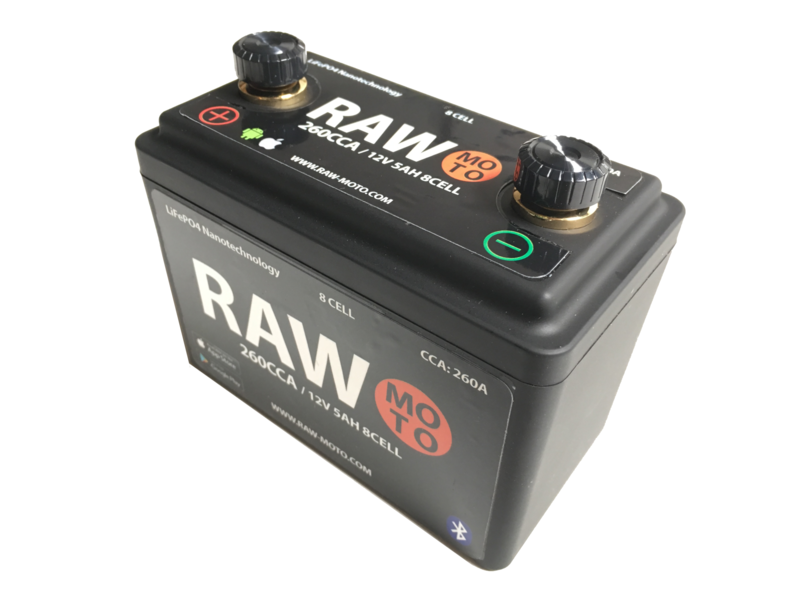 The battery is so small and powerful that the smallest battery from RAW MOTO (130cca) is almost the same as a ytz 7 from JMT that is even bigger! So you save a lot on your KGs, but you can also place the battery in the most impossible places. In addition to this weight and space saving you can read this battery as a book d.m.v. 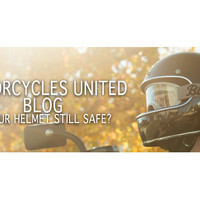 the included mobile APP. 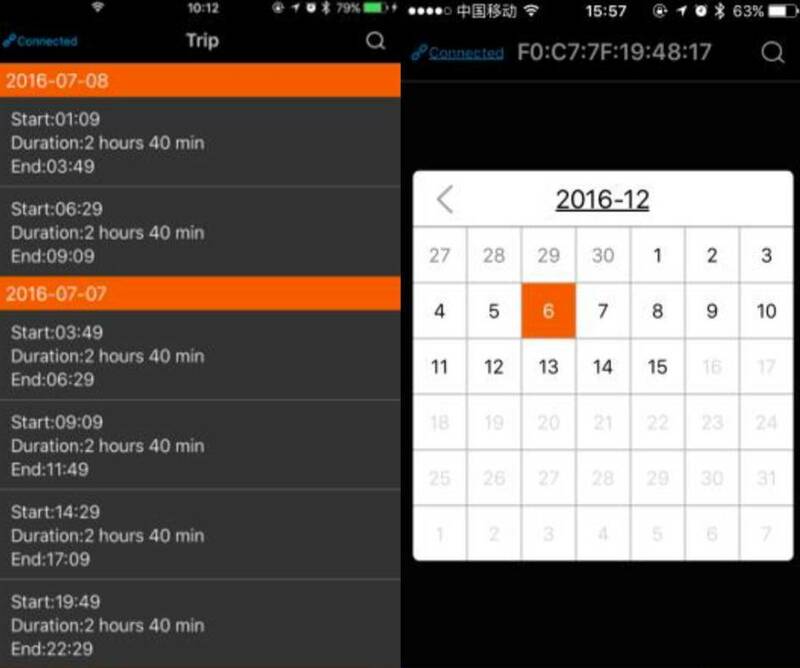 In this app you can for example see how full your battery is, how long he would go on this charge, how good your battery is, set trip meters for power use, load test execution and much more! "I have a very heavy BMW, can I use this battery?" The answer is simple; Yes, that's possible! 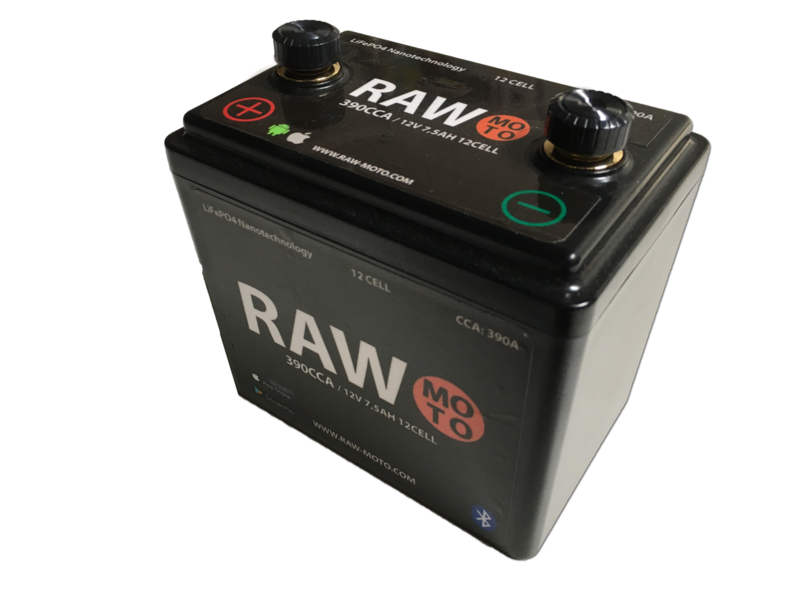 The largest variant of this RAW MOTO SMART battery range contains no less than 390CCA. 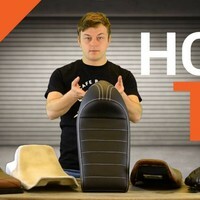 This starts a heavy BMW R100 in 1 time without any difficulty. XV920 et, but also a fat Fatboy Harley Davidson. "How do I maintain it?" A lithium battery charger gives exactly enough voltage to neatly charge and maintain the battery. Note: Do not use a normal charger (with program) on a lithium battery. 2) Supermotos and Dirtbikes compete with 450cc. 3) Cold weather below 45 degrees at 500cc. 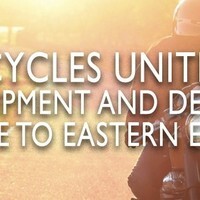 2) Street can only cycle up to 750cc. 2) Road motors only up to 1300cc.